Breathtaking view of the valley & Mt. Baker. Stunning oak kitchen. Large south f acing deck. 2 x 6 construction. 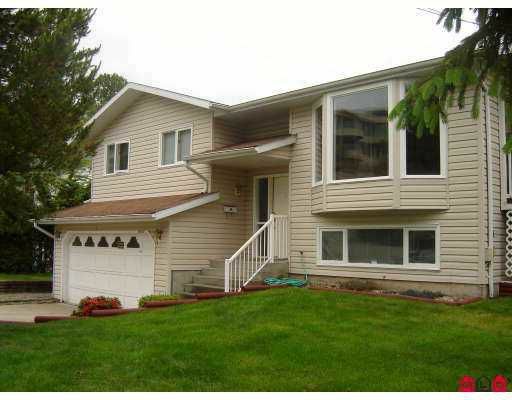 Super location - close to schools, shopping, par k & rec centre. Extra parking for the R.V. - lane access too. Home is very clean and ready for its new owners. This lovely home won't last long, call today to view!